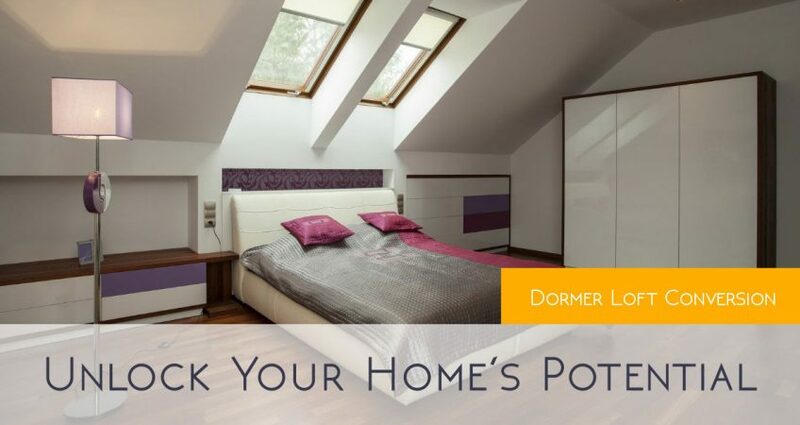 If you are looking for an exciting way to add value to your home in Essex, you might want to think about adding a dormer loft conversion to your property. 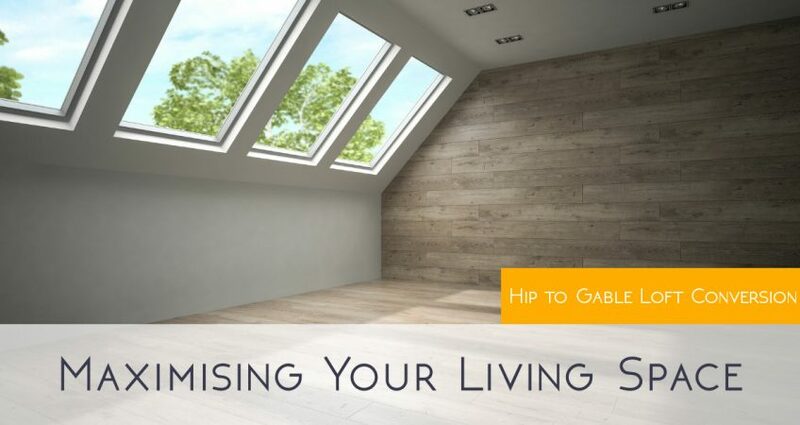 Hip to gable loft conversions have become incredibly popular with UK homeowners. However, before you make a decision to complete this type of change, there are a few things that you should be aware of. 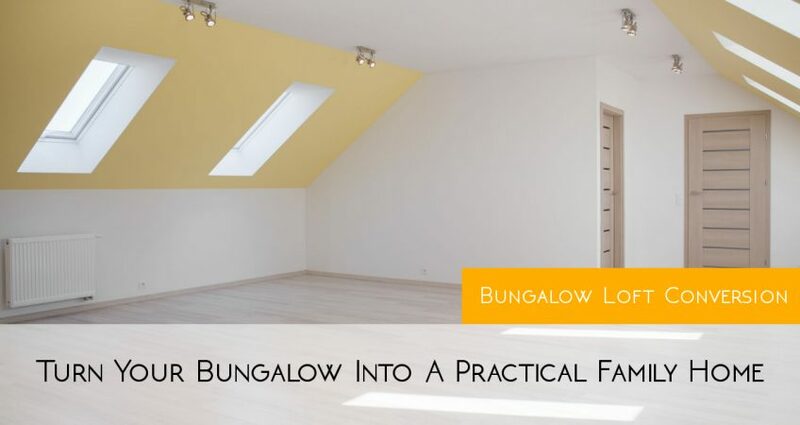 Bungalow loft conversions are especially sought after, as these types of conversions can help to turn a small space into a practical family home.